The maximalist trend brought an embrace of bold color schemes that often include the whole spectrum of hues in a single space (along with a fearless approach to mixing patterns). While there’s a lot to love about this aesthetic, it’s not for everyone. That’s where monochromatic color schemes come in: They bring a sense of harmony, depth, and interest to a room, while also giving the eye a chance to rest. While most associate monochromatic décorÂ schemes with neutrals, any color can work for gorgeous results. Need proof? Look no further than these monochromatic pairings. 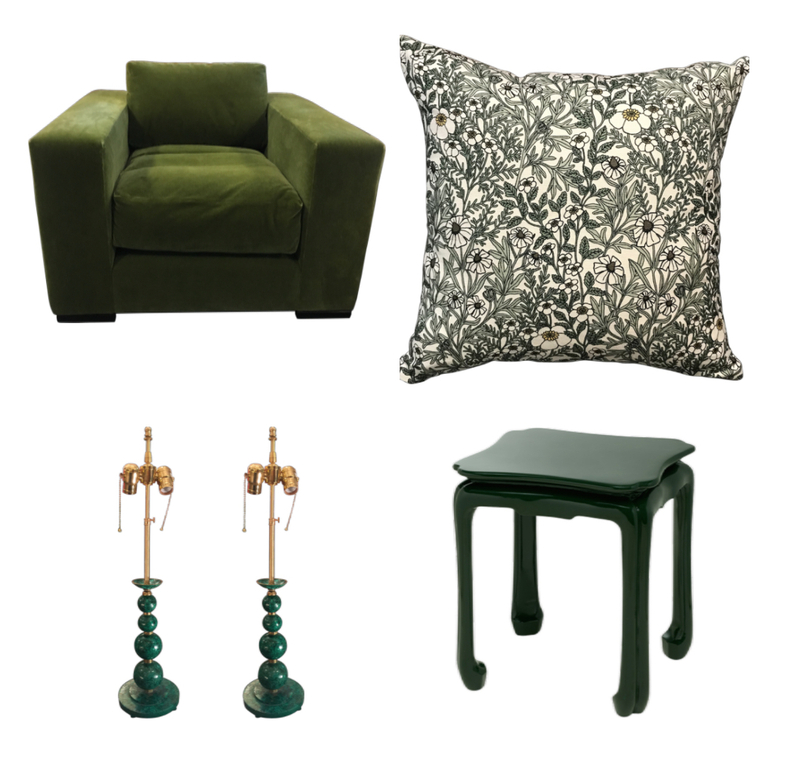 Gorgeous greens borrowed from nature never fail to add a serene feel to a space, making these pieces a great choice for decorating a study. Like green, blue’s associations with nature (sky and sea) give the color a relaxing effect. Since it’s also a crowd-pleasing color, you can use it in nearly every room in your home. 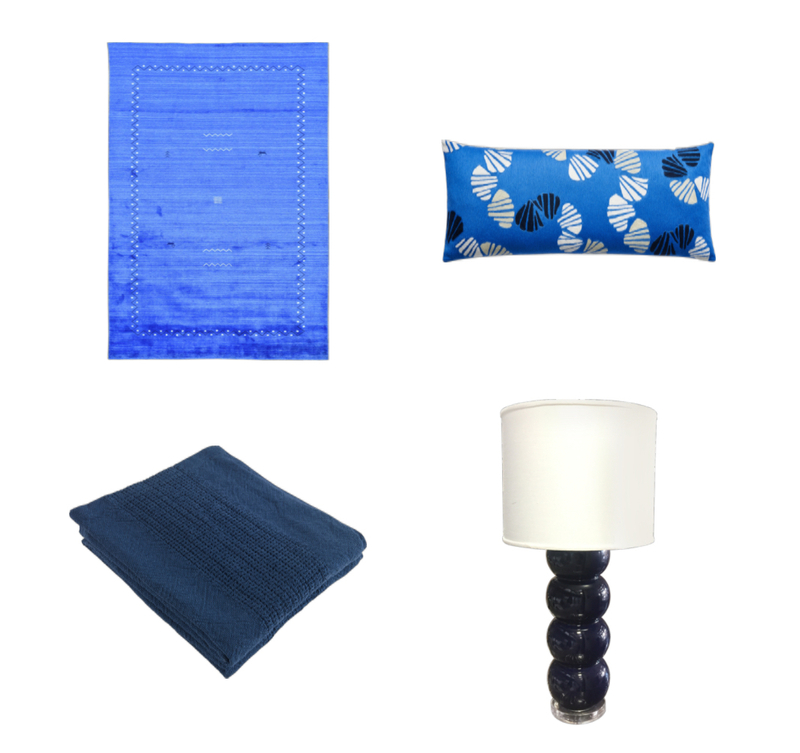 We particularly like to layer blues in a living room, but also in more “private” areas of the home (like a bedroom). No matter if you prefer deep plums or light lavender, purple décor has a more “intense” feel than blue. They bring a moodiness to an interior, an effect that can be amplified in rooms that don’t get much light. 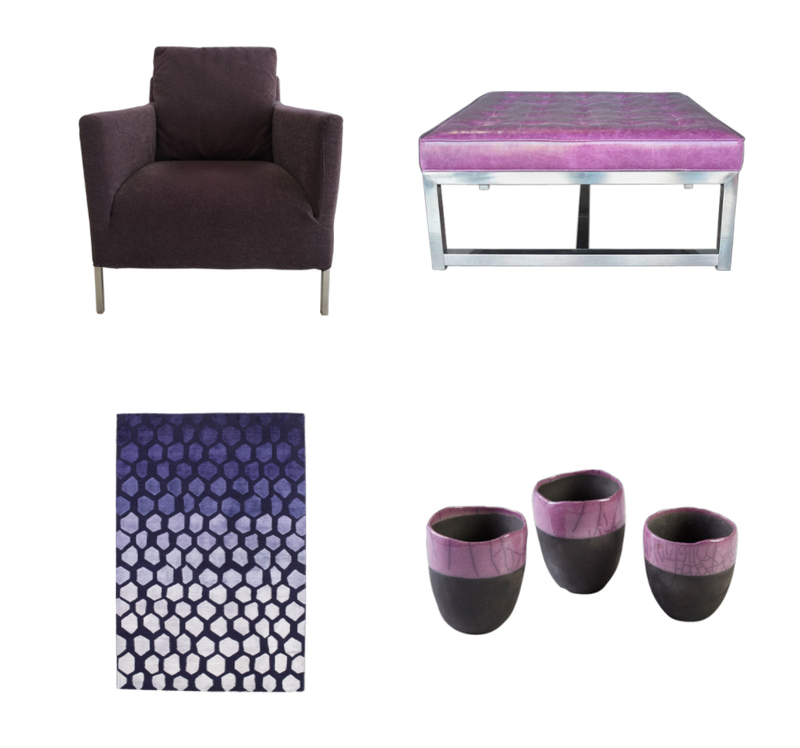 We love purple for powder rooms and other small spaces, but layering purple furniture and accessories adds a certain intimacy for larger rooms. On its own, a single red element makes an eye-catching focal point â€” which can make others shy away from going for a monochromatic red color scheme. 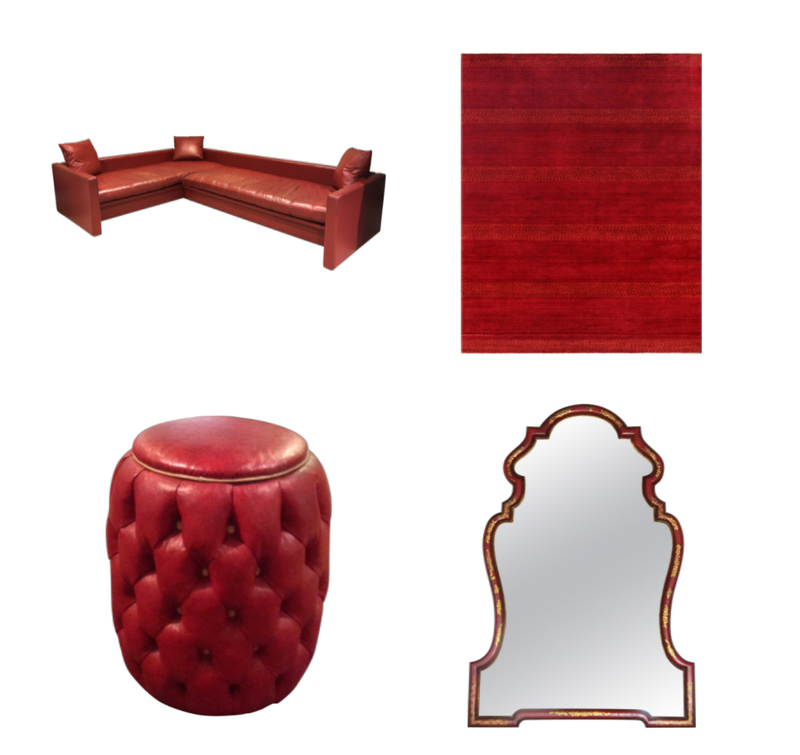 But, the more red décor you have in a room, the less visually jarring it can be. Red still has power, so it’s better suited for living rooms, studies, and other occasional spaces rather than a bedroom.